Most dogs seem to generally share a common lifespan, bringing us roughly 10-13 of the best years we’ve ever had. But some breeds make the list for having an abnormally long life expectancy. In fact, there are records of dogs living well past 20-years-old. Although this list of the longest living dog breeds doesn’t contain the Australian Cattle Dog, the world record for the longest living dog is an ACD named Bluey. Bluey passed away in 1939 at the ripe age of 29-years-old! Pretty amazing when you think about it, and it makes us wish all of our dogs lived that long. 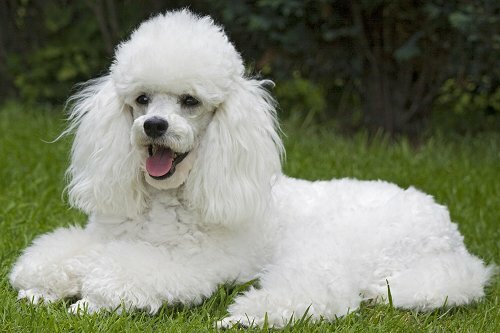 Curly-haired poodles can be big or small. Toy-sized ones live 12 to 14 years, and the larger standards live about 12 to 15. The little dogs can easily get underfoot. In fact, accidents are a leading cause of death for poodles. So be on the lookout for your four-legged friend. 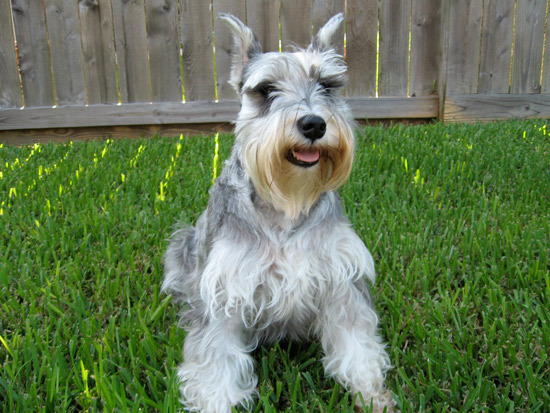 Just 12 to 14 inches tall, miniature Schnauzers are sturdy, muscular dogs that typically live 12 to 14 years. Because the breed tends to live long and love kids, it’s a great pick for family pets. These dogs can be prone to pancreatitis caused by high levels of fat in their blood, so he may need a special diet. 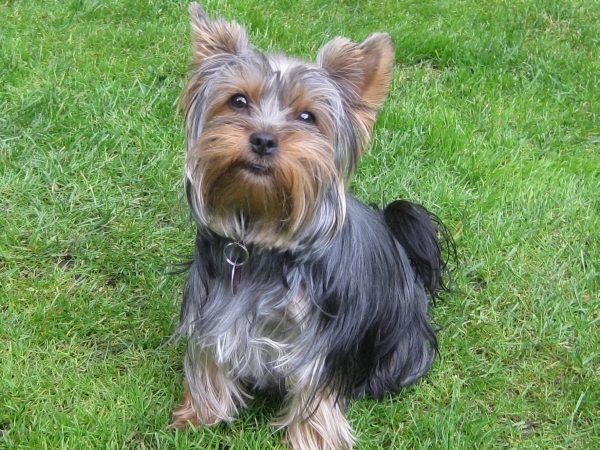 Yorkies live 14 to 16 years. Don’t let the look of these feisty terriers fool you. While this popular breed is often pampered today, people used their ancestors to hunt rats. 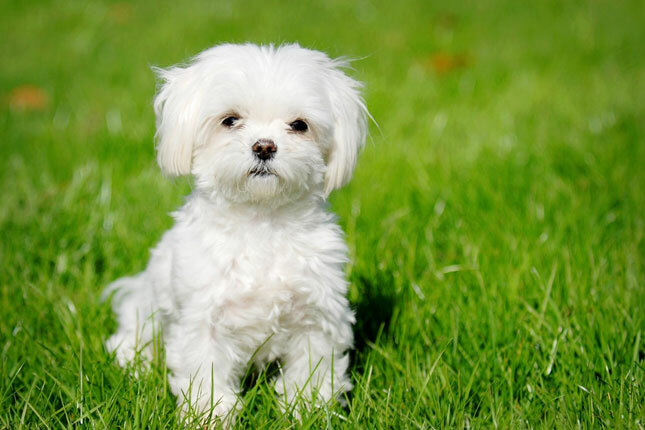 Little dogs tend to live a lot longer than larger breeds. Big dogs, it seems, just age faster. It may be because they have more growth hormones. Beagles are curious, smart, and guaranteed to keep you entertained. This lovable, vocal breed lives 12 to 14 years. 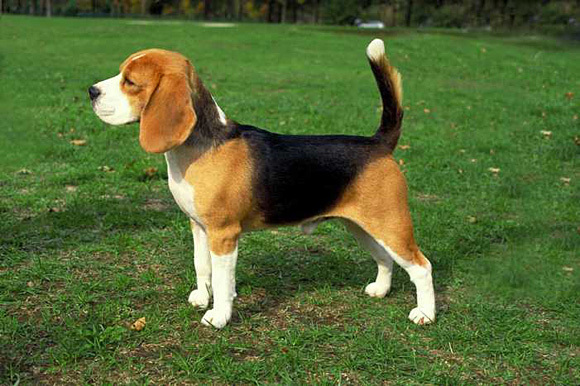 With their great sense of smell, they love to eat, so be careful not to overfeed your beagle. Extra pounds can shorten any dog’s life. Labs are the most popular breed in America. Fortunately, they’re also one larger-sized breed that lives a long time — 10 to 12 years. Energetic Labs love to play, so they’re likely to keep you young, too! Like other large dogs, they’re prone to hip problems, which can be painful. So be mindful of your dog’s back end as he ages. 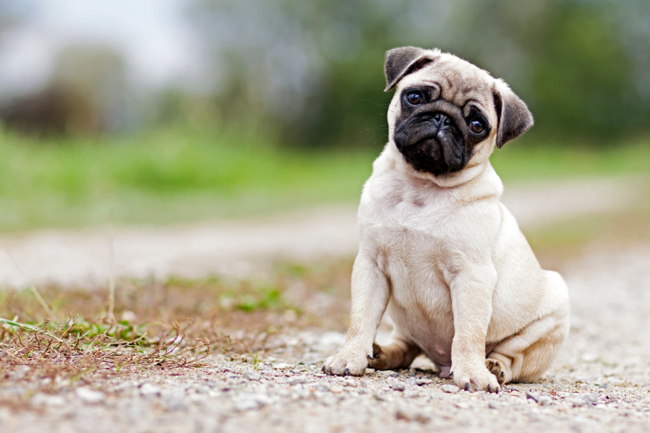 One of the most popular breeds around, Pugs live around 12-15 years and their personalities last their lifetime. Pugs are an ancient Chinese breed that has maintained their popularity over the years. With their big eyes and flat snouts, pugs have the funniest faces. They live 12 to 15 years, so be ready for a long-term relationship. Pugs don’t do well in heat, and they’re big shedders. Also, these eager eaters can get fat if you’re not careful. They may be high maintenance, but pug fans love this loyal breed, snorts and all. 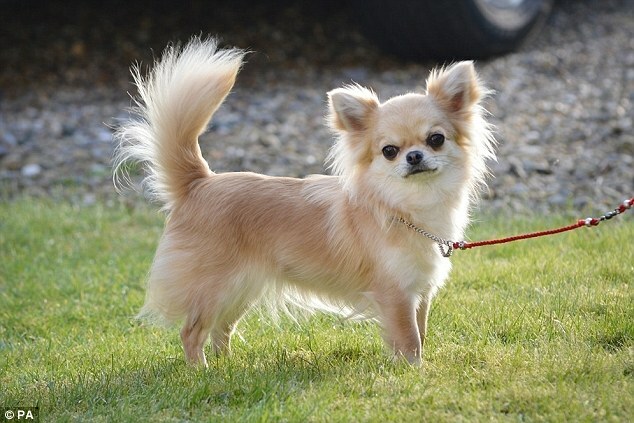 This elegant breed, which has a lifespan of 12 to 14 years, has been around for 28 centuries. Ancient Egyptians may have worshipped the dogs, and Greek and Roman’s philosophers wrote about them. With their long, silky white hair and gentle manner, it’s hard to believe the Maltese, too, once hunted rats.